Dealing with a leaky sink? How about flickering lights or a broken wheelchair ramp? 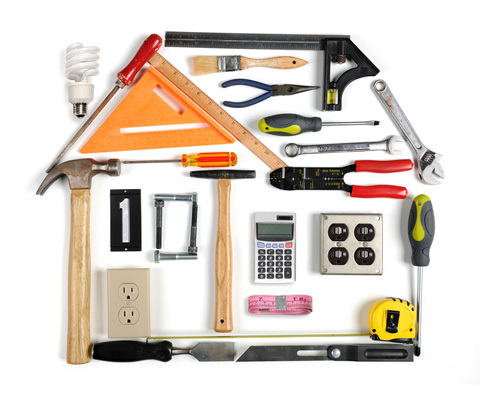 Are you about to embark on an extensive remodel? Looks like it’s time to enlist the help of a Roswell handyman! By contacting the repair, installation, and remodeling experts at Spectrum Home Repair, you’re sure to get the professional experience you deserve. Each of our handymen is friendly, experienced, and highly qualified. In addition, each handyman is background-checked and insured for your protection and peace of mind. And more!To get the job done, contact a Roswell handyman today!